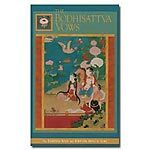 The eight Mahayana precepts are special one-day vows based on the Mahayana motivation of bodhichitta. 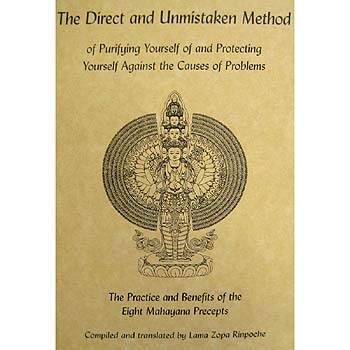 "Taking the eight Mahayana precepts is another way to make life meaningful, to take its essence all day and night, by taking vows," says Lama Zopa Rinpoche. "It is so simple. It is just for one day. Just for one day. It makes it so easy. It’s not for a lifetime." 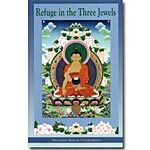 Previously published by Lama Yeshe Wisdom Archive, this book contains the precepts ceremony with commentary by Lama Zopa Rinpoche, Trijang Rinpoche, and Gen Lamrimpa. Spiral binding. 58 pages, 2009 edition. Click here for ebook and PDF versions.